For 2019, the word that I will keep at the centre of who I am and what I do is FLOURISH. Please see the full post here. More information on #onewordONT can be found at the bottom of this post. I immediately thought of “thrive” when I saw “flourish”. 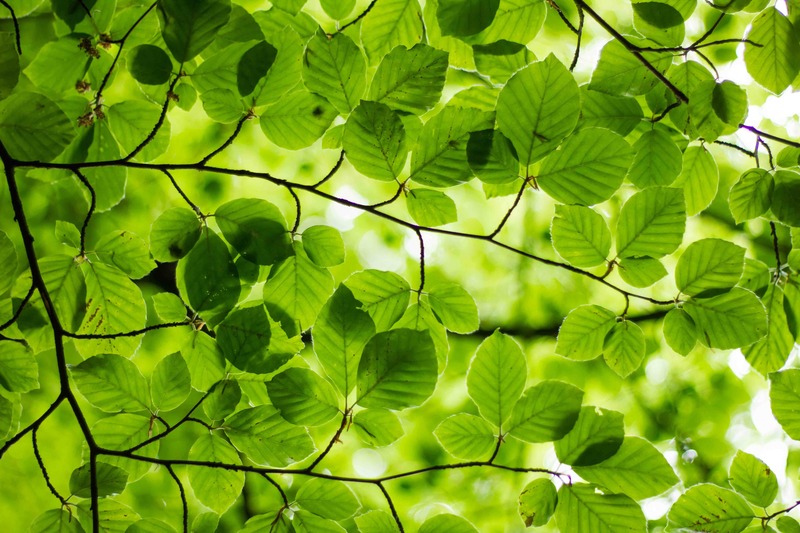 How often do we hear, “I’m surviving” when we ask, “how are you?” Sometimes we are in survival mode, but we know that we would rather be flourishing. We need to affirm everyone’s right to flourish and thrive. 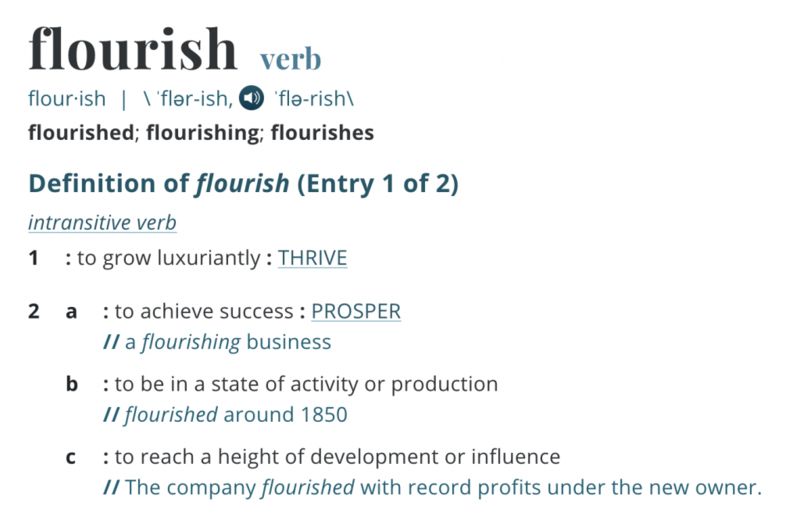 As an aside, I also like the noun definition of “flourish”. It’s those moments of brilliance that attract our attention. a bold or extravagant gesture or action, made especially to attract the attention of others. an elaborate rhetorical or literary expression. an ornamental flowing curve in handwriting or scrollwork. an instance of suddenly performing or developing in an impressively successful way. an improvised addition played especially at the beginning or end of a composition.